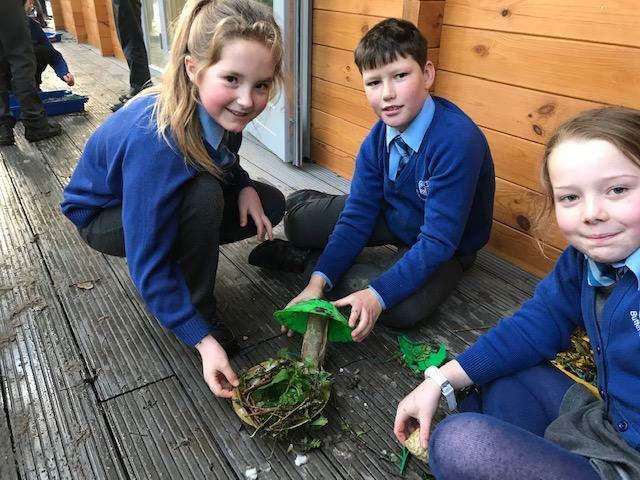 We had a fantastic time creating our own birds nest using materials from behind the Science Cabin. The children were then given tweezers to mould and sculpt their creations. The children were shown pictures of real life bird nests to create a warm and sturdy structure!